The Pasig River Rehabilitation Commission (PRRC) and the Local Inter-Agency Committee (LIAC) of Quezon City relocated 111 illegal occupants at San Francisco River, Barangay Talayan on July 25, 2018. The said families were victims of a major fire that occurred last August 11, 2017, and were immediately offered relocation assistance but they did not cooperate. After several times Pre-Demolition Conferences, the PRRC and LIAC eventually won the cooperation of some ISFs but the majority still refused to voluntarily demolish their houses and to be relocated. The ISFs refusing relocation were claiming that the land was awarded to them. According to PRRC Executive Director Jose Antonio E. Goitia, from the 160 ISFs in Barangay Talayan, a total of 49 families relocated by the PRRC in collaboration with the NHA (National Housing Authority) and the LIAC in Morong, Rizal. Of the 49 families, 39 ISFs were relocated in September 2017, eight ISFs on July 27, 2017 and two ISFs on May 29, 2018. The presence of the remaining ISFs had delayed the San Francisco River development projects of the PRRC such as the widening of the river, bank improvement, dredging and linear park development. The scope of the project would directly benefit Barangays Damayan, Mariblo and Talayan in Quezon City. 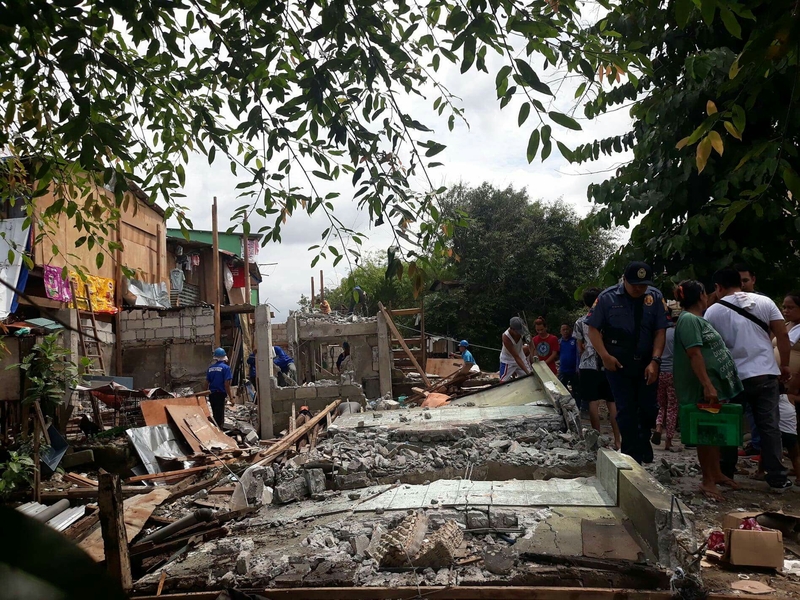 The local government of Quezon City likewise dismantled the informal settlements to ensure that the relocatees would not come back. “I am sad that we have reached this point. It is important that we expedite and complete the rehabilitation and development of the San Francisco River because it is a major tributary of the San Juan River, which drains to the Pasig River,” Executive Director Goitia explained.